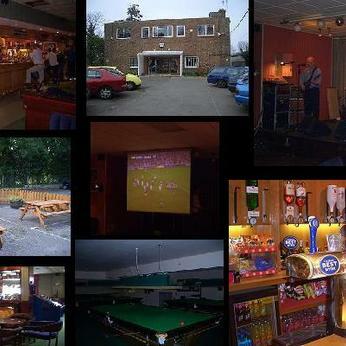 Our Club has over 600 members and offers a friendly safe social environment for all ages. Pool Table in Main bar. Match standard Darts Area . Hire of the Jubilee Bar - Holds approx 80 to100 persons. 1 Bar Staff included on this price. An additional Bar Staff there will be an extra charge. Should you require an extension outside these hours there will be an extra cost. The Club is available to be hired out for Corporate Business events. Meetings for up to 300 persons with a facility to provide Hot or Cold food. All proceeds to go to charity. 11th T .N .T . We are holding a Charity Night to Help the Heros So please come and support usWill start at 7.30.